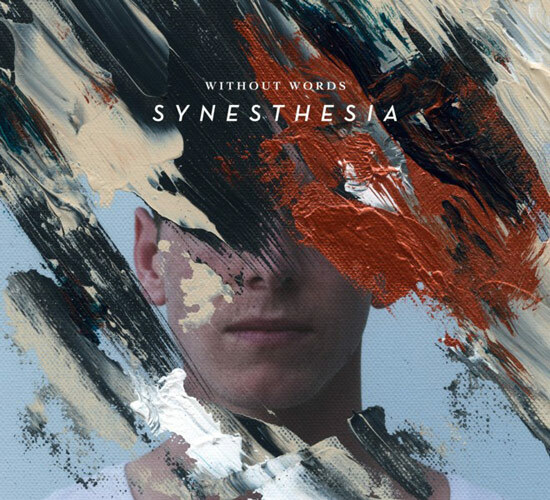 Bethel Music, the worship music and community of songwriters emerging from Bethel Church in Redding, CA, will release its second, all instrumental, full-length album, Without Words: Synesthesia, July 31, 2015 through Provident Music Distribution. Well-known Bethel Music songs, such as "It is Well," "You Make Me Brave," "Over My Head," "This is Amazing Grace" and more, have been reconstructed with lush instrumentation set against orchestral sonic landscapes. The recording continues what Bethel Music began in 2013 with the release of its first instrumental album, Without Words, which received wide critical acclaim. For Without Words: Synesthesia, Bethel Music presents a fresh wave of instrumental music. While the project is at times reminiscent of the more organic Without Words, this sophomore project takes a distinctly new direction, incorporating electronic elements and ethereal vocal layering. "The album's tracks are threaded together with colorful interludes, escorting listeners seamlessly through an unbroken musical experience, one of communion, healing and rejuvenation," says Brian Johnson, who, along with his wife Jenn, are the senior worship pastors at Bethel Church and oversee the Bethel School of Worship. All the latest Bethel Music news, including information on its current 5-star acclaimed and bestselling (No. 1 Christian, No. 9 overall album, Billboard) We Will Not Be Shaken CD/DVD, its touring, chord charts, videos and more resources, can be found at www.bethelmusic.com. Links to Bethel Music social media sites include www.facebook.com/bethelmusic, @bethelmusic and http://instagram.com/bethelmusic. About Bethel Music: Bethel Music is a worship ministry that formed as an organic extension of Bethel Church in Redding, CA. Over the last four years, Bethel Music has grown from being a local church music ministry to becoming a global outreach featuring a cadre of songwriters and worship leaders, over half a dozen albums, chart-topping songs, and both online and on-campus worship schools. The heart of Bethel Music is to be a steward of the worship being created and released at Bethel Church, making it a resource available to the world. In addition to thousands of people that attend Bethel's weekly worship services, another 150,000 plus people subscribe to the online stream of the services at www.ibethel.tv. More about Bethel Music can be found at www.bethelmusic.com.